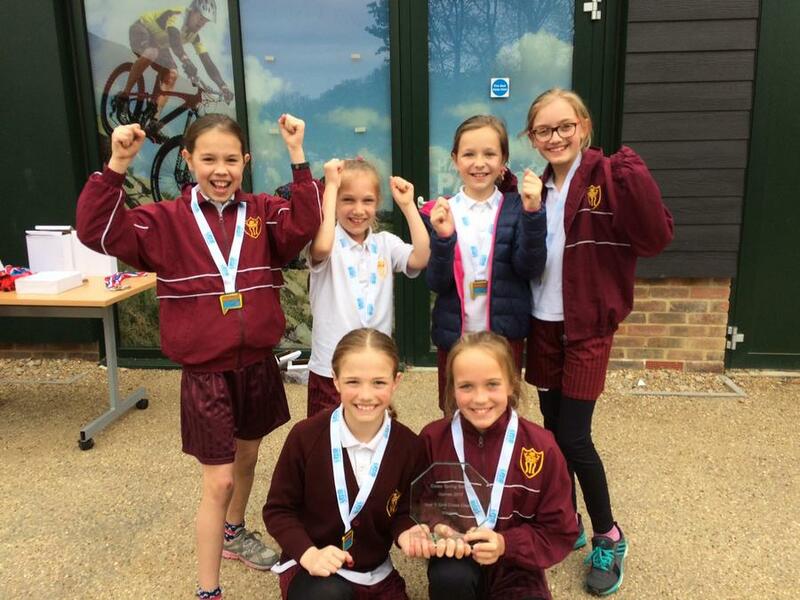 Shenfield St Mary's represented the Brentwood District yesterday at the Essex County cross country team finals. Two teams got through to this event: year 4 boys and year 5 girls. 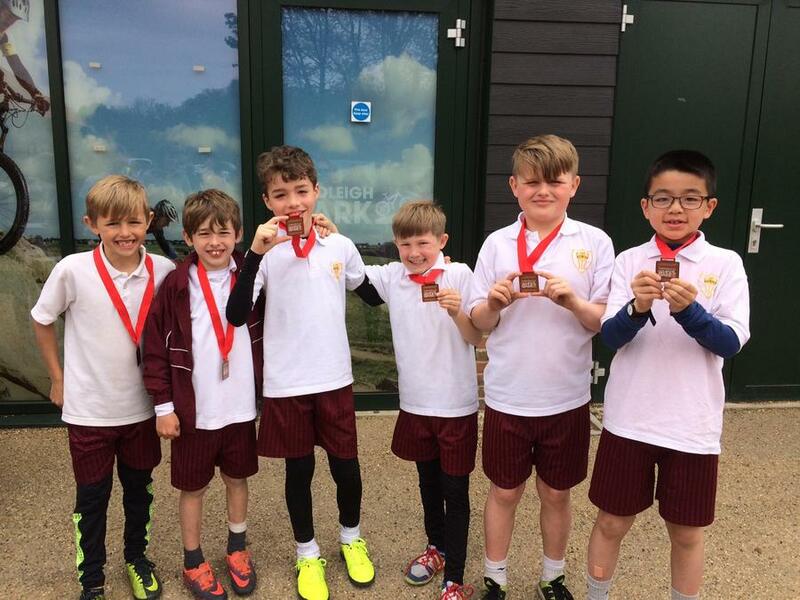 We are very proud to inform you that the year 4 boys came in third place overall and the year 5 girls are now the county champions. Well done everyone! Many thanks to the staff and parents who have gone out running with them every Thursday morning, come rain or shine. Next week we have some boys and girls running in the individual county finals. Good luck!